Used Dodge Dealership near Macomb Township, MI | Orchard CDJR " "
At Orchard Chrysler Dodge Jeep Ram near Macomb, Michigan we’re showcasing a huge selection of high quality used Dodge models. That means modern muscle cars like the Dodge Challenger and Dodge Charger are available and ready to upgrade your morning commute. The spacious Dodge Grand Caravan minivan offers the latest in entertainment and safety options, while the Dodge Durango SUV gets you the same added seating in a sleek, SUV. Come by our lot today to learn more about the vehicles we have in stock. Find a used Dodge model at your local Macomb, MI Dodge dealership. A friend and knowledgeable sales team awaits your visit to Orchard Chrysler Dodge Jeep Ram near Macomb, MI. As we help you find a used Dodge vehicle ideal for both lifestyle and budget, we’ll make sure it’s without the pressure that your typical car dealer might bring to the table. With Orchard Chrysler Dodge Jeep Ram we’re simply here to help. 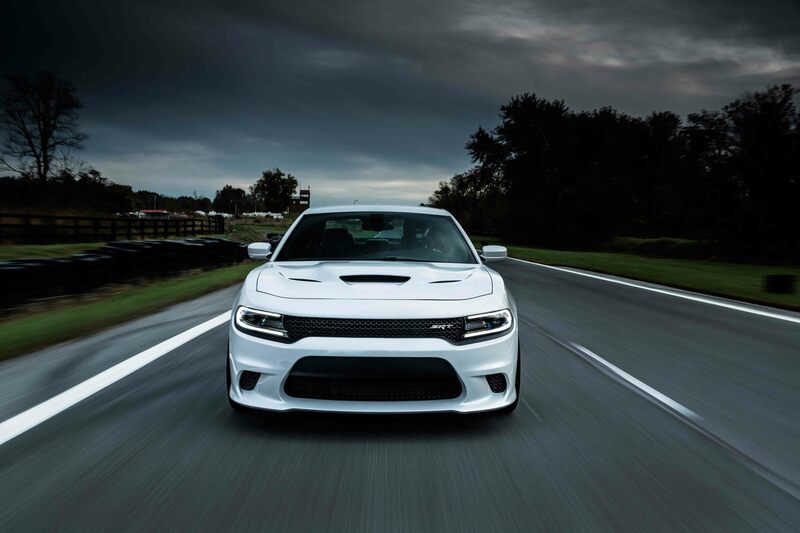 Call us up today to schedule a test drive so you can get behind the wheel of your favorite Dodge vehicle! When you’re ready to buy, we’re ready to help. The auto finance center at Orchard Chrysler Dodge Jeep Ram near Macomb, MI will help work with your credit history, budget and accurately assess and trade-in value to ensure you’re getting the best possible price and loan rate on your Dodge car, SUV or minivan. Take advantage of pre-owned prices and a knowledgeable team of finance gurus today at Orchard Chrysler Dodge Jeep Ram!